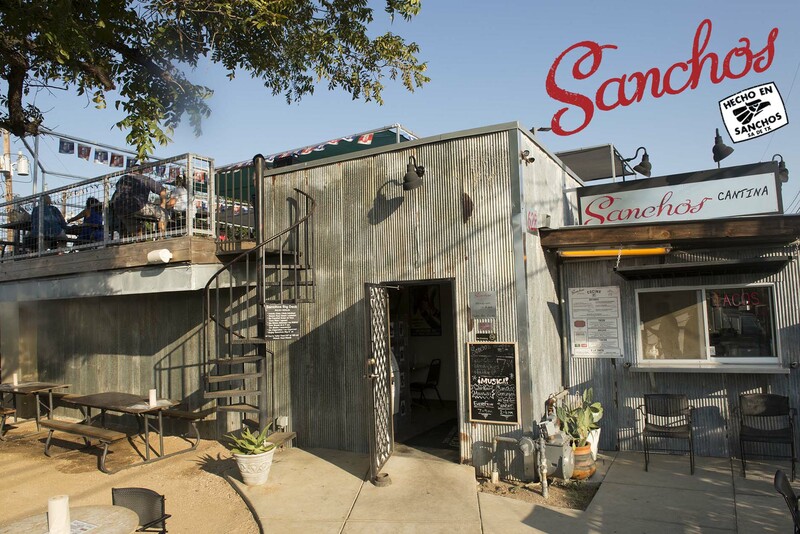 Bienvenidos a Sanchos, San Antonio’s only authentic Cantina y Cocina. 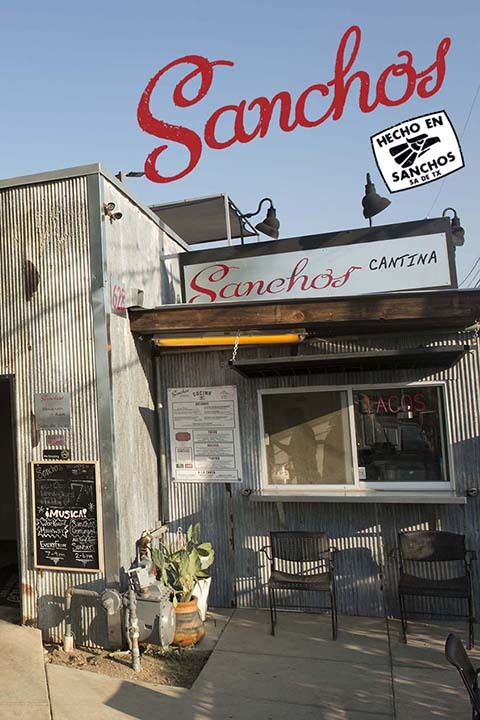 Sanchos Cocina features creative combinations of the finest ingredients, all made from scratch by Chef Sean Villarreal. Sanchos Cantina pours only 100% agave tequilas, cervezas mexicanas and original cocktails, all inspired by Sanchos!